It ain't just good for gum. 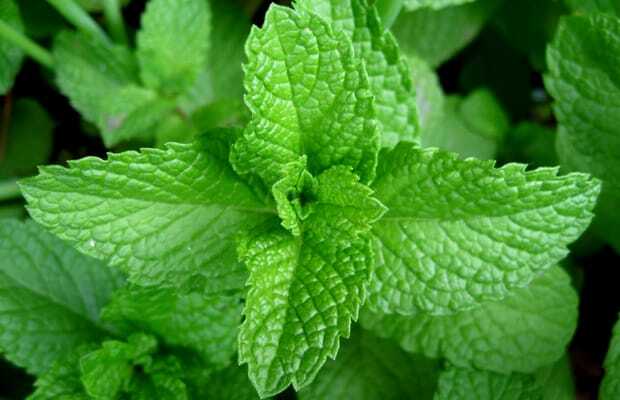 Women are especially receptive to the cooling effect of peppermint. And, of course soaping up can be a very sensual act on its own, so throw some minty soap into the mix next time you and your lady get clean together. The truth is, the stimulation from peppermint soap and lotions can be so intense that it's too much for some people, just like those off-putting Trojan Mint Tingle condoms. But that doesn't mean you shouldn't try. You should always try.